« Don’t Fall for a Poison Ivy Trap! Are you shopping for seamless rain gutters, but you are not sure of the full advantages the gutters can offer you as a homeowner? Here is everything you will need to know about seamless gutters and how the gutters are different than standard gutters. Seamless gutters are high quality rain gutter systems. When you have seamless gutters for your home, you will experience no leaks in your gutter system because the system has no seams, which are a feature for standard gutters. In other words, water gets transported away from your home so you will not have to worry about water accumulating around your home foundation or basement. The seamless gutters are strong and you don’t have to worry about the gutter system integrity anytime the system experiences expansion, contraction or harsh weather elements such as freezing. 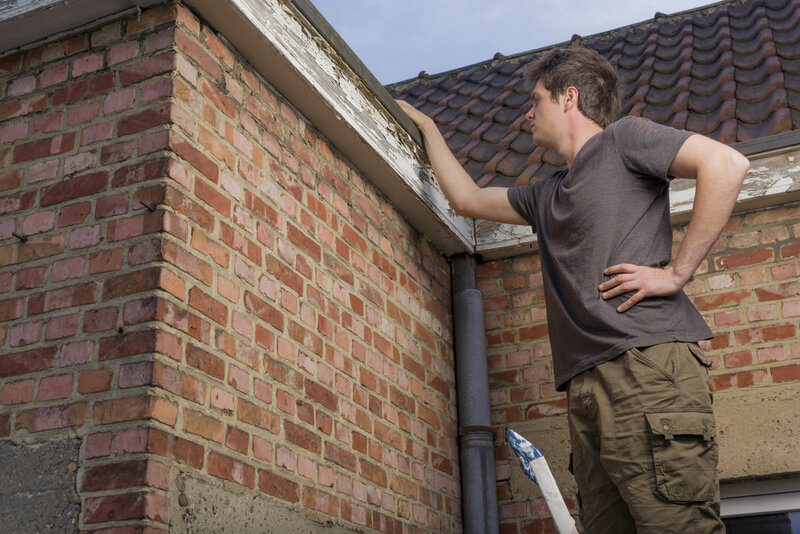 The gutter system in itself will enhance the curb appeal of your home while increasing the home value. The seamless gutter system is very durable as it is resistant to denting, creasing and common gutter system damage. The professional gutter installation contractor will show you the benefits of a seamless gutter system versus a standard gutter system. If you are in need of an affordable face lift for your home exterior, you can use a seamless gutter system for your home. Check out all your gutter options to see which seamless gutter system is best for you. Here at Atlantic Maintenance Group we are here to install a seamless gutter system well designed for the worse of the worse downpours. By having a seamless gutter system, you will prevent siding damage, yard erosion and keep your home exterior clean even after the heaviest down pours. Interested in hiring a professional landscaping service and seamless gutter system provider? This entry was posted on Monday, September 14th, 2015	at 3:51 pm	and is filed under Curb Appeal	. You can follow any responses to this entry through the RSS 2.0	feed. Both comments and pings are currently closed.